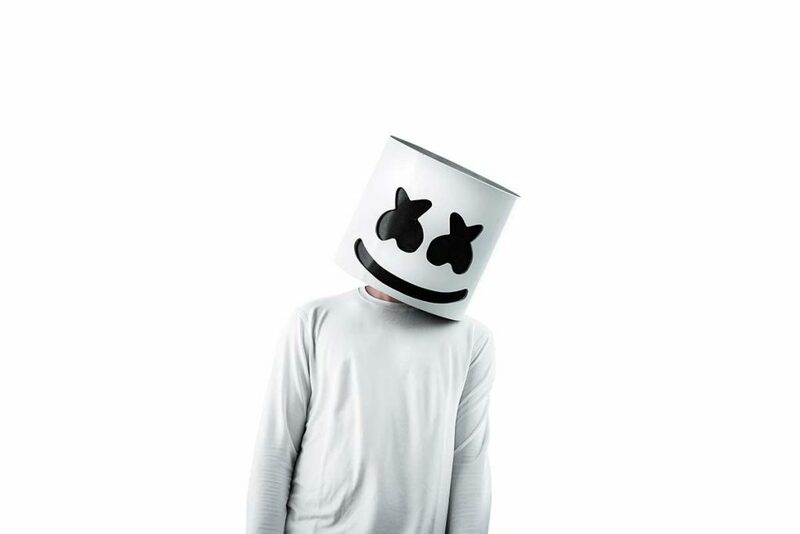 Let’s put aside the controversy of Marshmello or rather, the nonsense that surrounds him. He puts out good music. Hate him or love him, he has recently teamed up with Electric Family to donate toys to children. He has donated $6,000 worth of toys to the Toy Lending Library of Los Angeles, CA as part of their initiative to teach children responsibility and community skills. Marshmello even surprised the children and greeted them with the toys at the center. As for the Electric Family, this is just one of many artist collaborations that they team up with to donate to charities. They have been doing some amazing work and this is yet another amazing thing they are doing to help the community. Check out the video below!